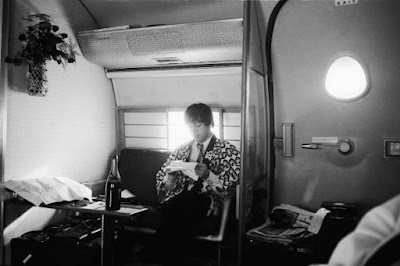 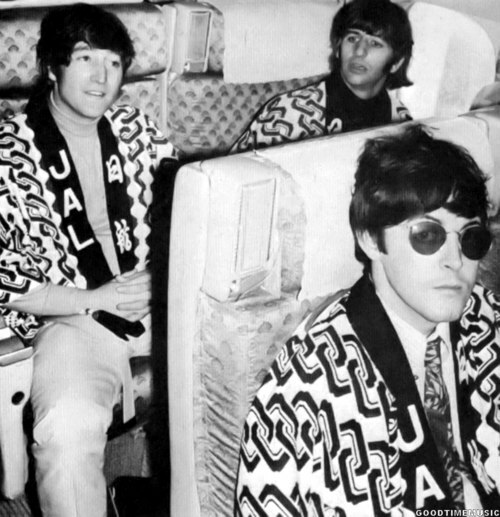 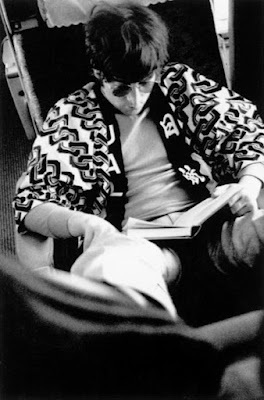 I always find dating the photos from the time the Beatles were in Japan to be a bit confusing because they lost a day due to the International Date Line. 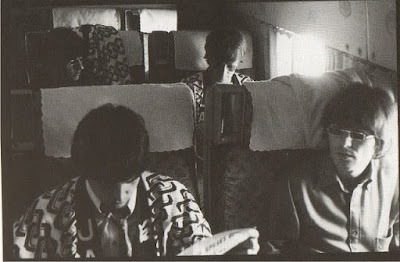 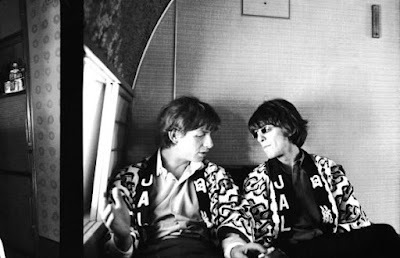 They left Alaska early in the morning on June 28, 1966 and basically lost that day and spent June 29, 1966 flying to Tokyo. 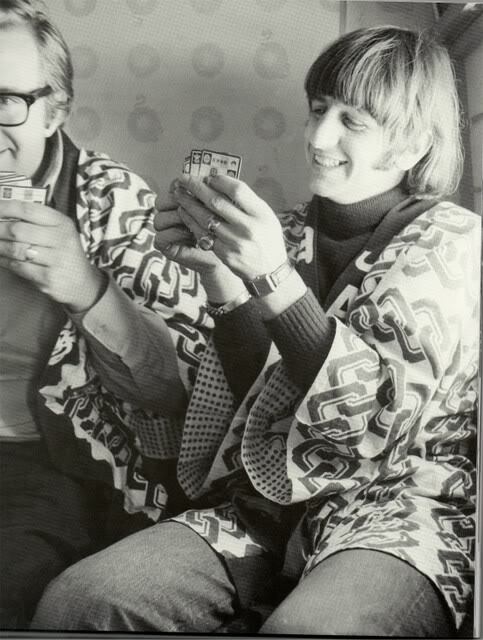 Who is that w/George in the 2nd photo? 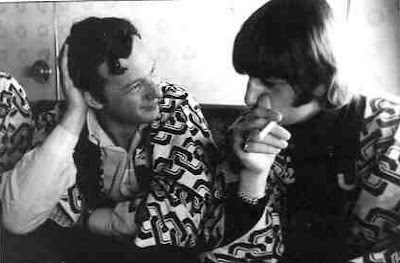 Kind of resembles Eric Burdon.